Win and they’re in. 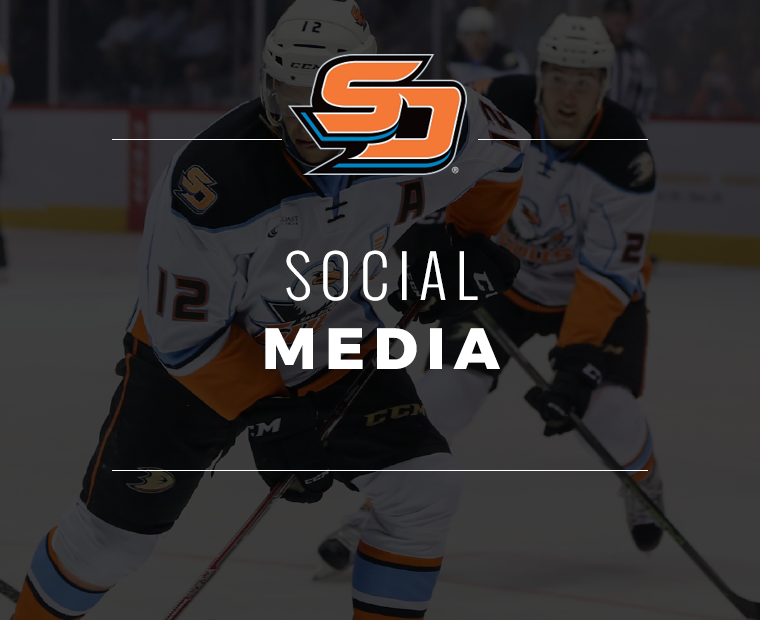 Two points tonight for the Gulls will clinch a berth in the Calder Cup Playoffs for the third time in four seasons. 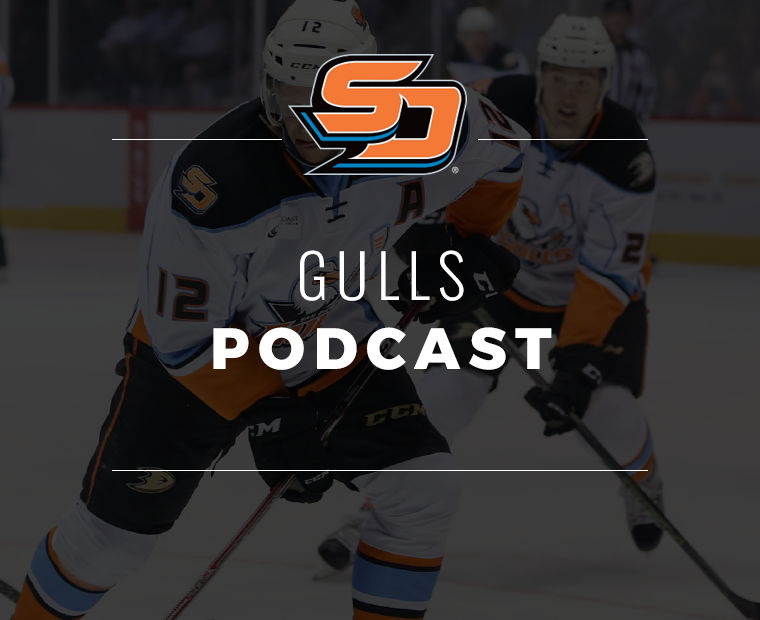 The Gulls (35-23-4-3, 77 pts.) 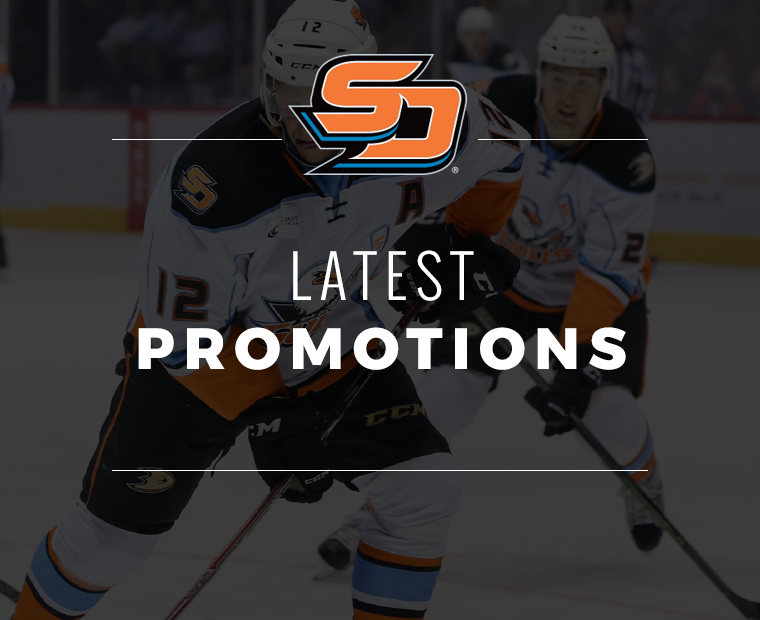 conclude their 2018-19 home schedule tonight at Pechanga Arena (7 p.m., Mighty 1090), but standing in their way of securing a spot in the postseason is the San Jose Barracuda (37-21-3-4, 81 pts.) who sit second in the Pacific Division four points ahead of the Gulls as the two clubs put the finishing touches on a 10-game season series. 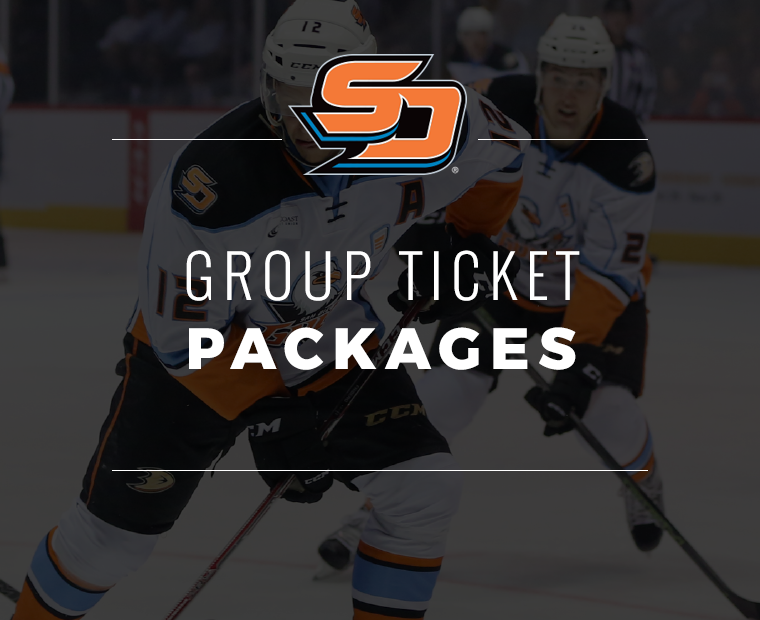 With three games to go in the regular season, tonight’s contest can shape the outlook of the Pacific Division as the Gulls can edge closer to San Jose and a chance to grab home ice in the First Round of the playoffs, or San Jose can look to catch Bakersfield atop the division. 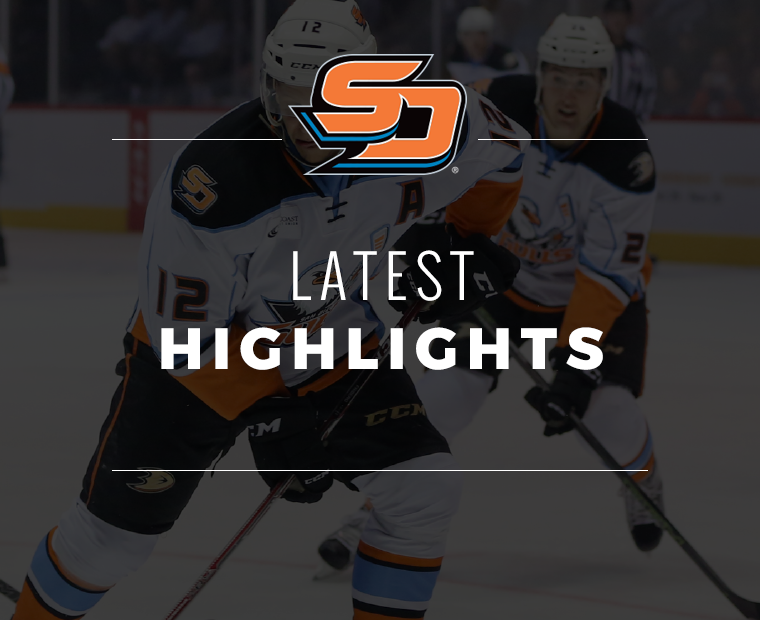 It has been a full five days since the Gulls last played, a dominating 6-1 victory over the Ontario Reign on home ice. The game was one of many milestones, especially for Carrick. With two goals and an assist (2-1=3), the veteran forward became the first Gull to score 30 goals in a single season and set a new single-season club record for points (30-29=59, 58 games). In addition, Carrick’s three-point performance extended his point and assist streaks to four games (3-4=7). 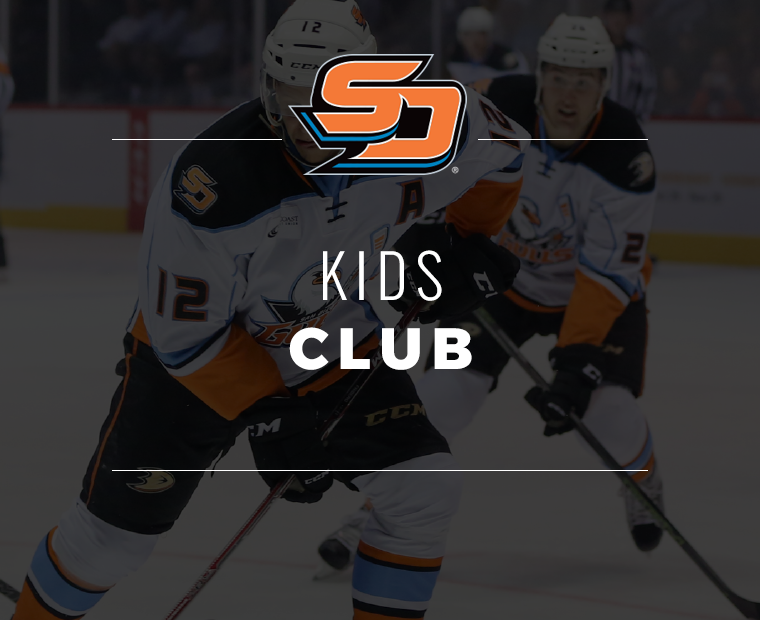 Those healthy bodies come in four players reassigned by the Anaheim Ducks Monday following the conclusion of their season. 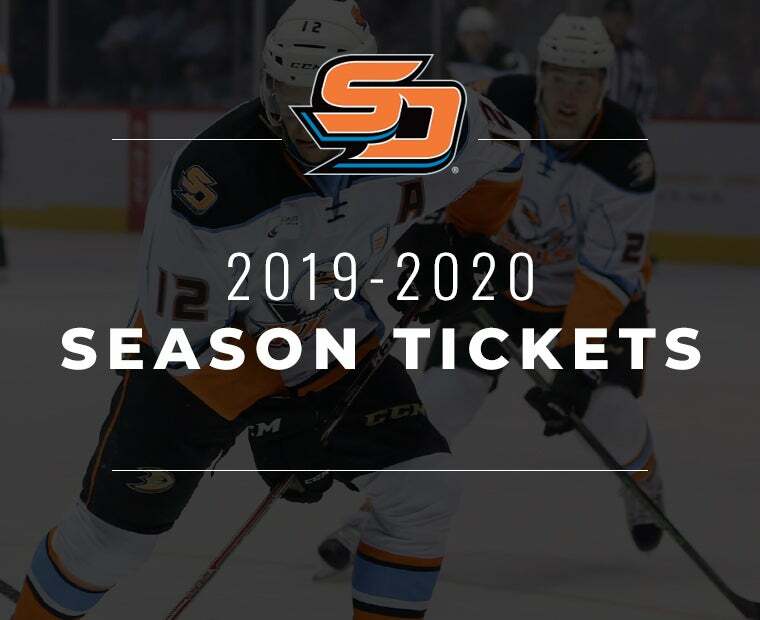 Three first-round selections in Sam Steel, Max Jones, and Jacob Larsson, in addition to Gulls captain Jaycob Megna join a group who has pushed to lock down a spot in the division’s top four as the team has started April with two wins. 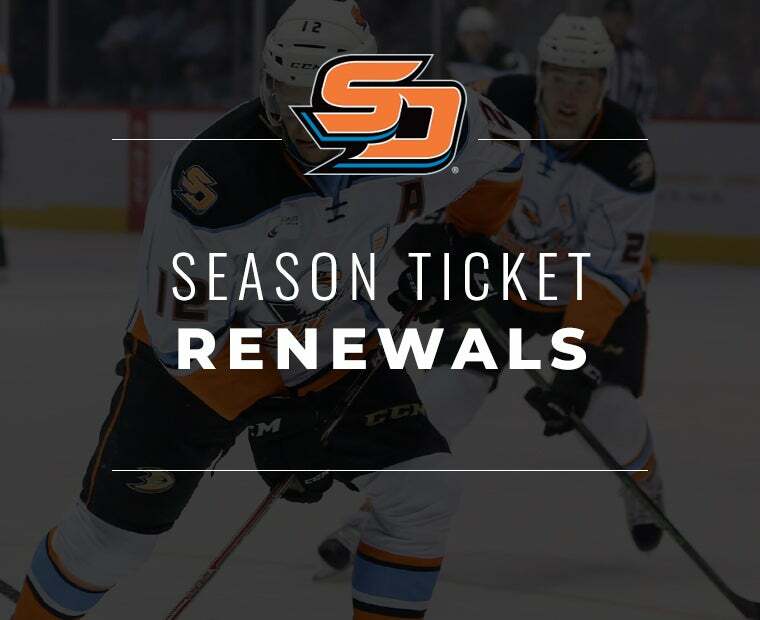 The focus always remains on the end goal for the organization, a Stanley Cup, but with the Ducks missing the postseason for the first time in seven seasons, the onus will now fall on the Gulls to provide some much-needed development for the organization’s top prospects. The push has been ongoing, and in addition to Carrick, forward Chase De Leo has been a driving force in putting up points and playing a role on the penalty kill that has killed at any 88 percent clip (44-for-50) the past 14 games. On the heels of his 15th multi-point game last Friday, De Leo is riding a career-tying eight-game point streak (3-9=12), In pushing his point streak to eight games, he also set a new career-high with his 20th goal of the season, shorthanded nonetheless, as he surpassed his previous high of 19 set as a rookie with Manitoba in 2015-16. Between the pipes, Kevin Boyle has started the last 10 games for the Gulls while also posting a 19-7-1 record his last 28 games. Boyle currently ranks eighth among AHL goaltenders in wins (24) and is fifth among the top-10 goaltenders in win percentage among games started (59 percent). 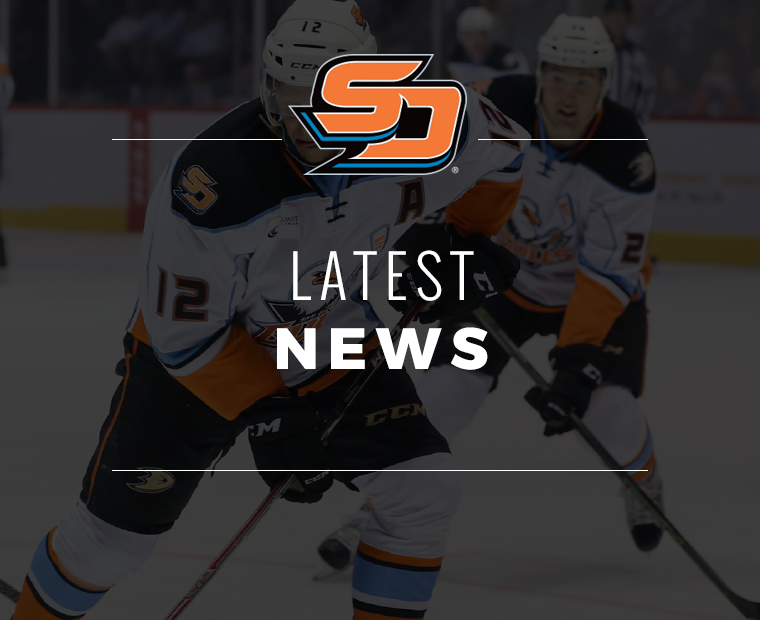 As the Gulls look forward to tonight’s final regular season matchup at Pechanga Arena where they will have a chance to extend their season into the playoffs, it’s a familiar matchup for all involved. 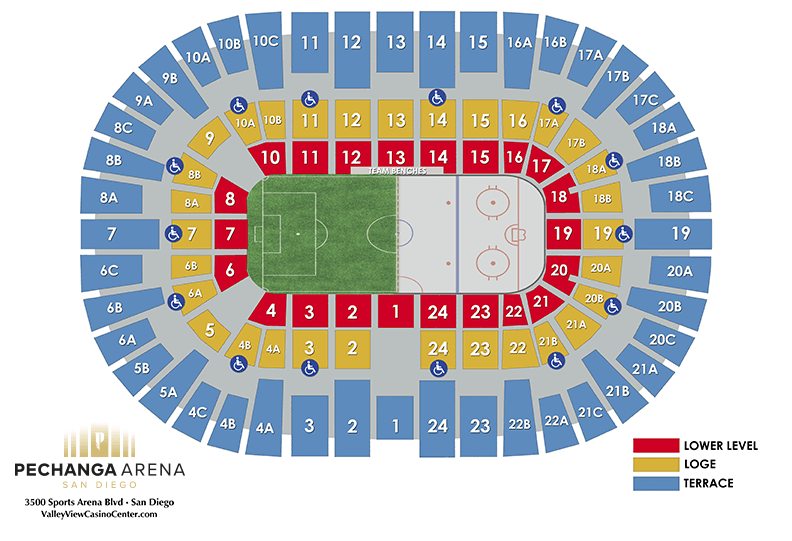 San Diego and San Jose face off for the third time over the last 14 days to conclude their 10-game season series. 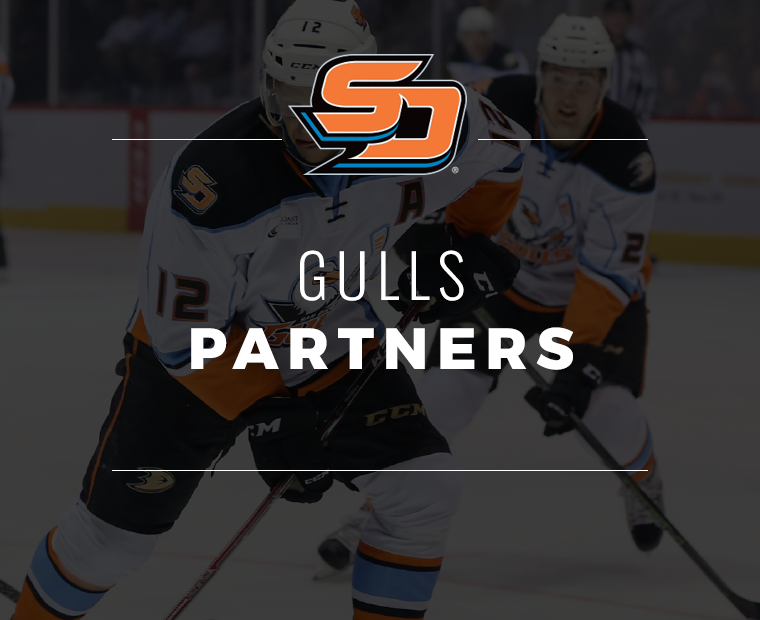 The Gulls have posted a 6-3-0-0 record to date through nine games this season and own a 23-13-2-1 record in 39 all-time matchups. Home ice advantage has truly been an advantage as the Gulls have gained points in 15 of their 19 all-time games in San Diego (13-4-1-1). In six games to date against San Jose, Boyle has posted a 5-1-0 record with a 2.32 GAA and .922 SV%. 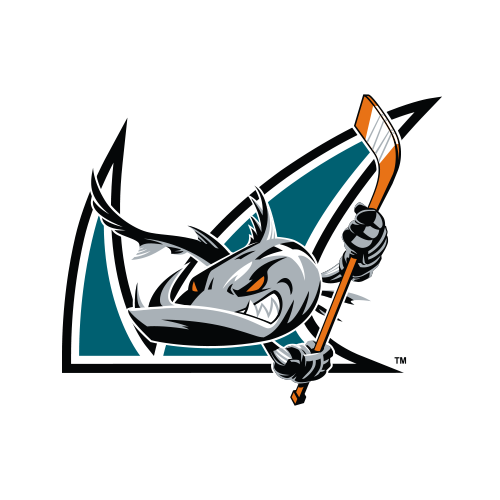 San Jose enters tonight also having won back-to-back games in addition to collecting points in seven of their last 10 (6-3-1-0). Second-year forward Alexander True has posted career highs in points (23-31=54), goals and assists, and defenseman Nick DeSimone has emerged as an offensive threat with 13=32=45 points this season. Goaltender Josef Korenar (21-8-2) ranks second among AHL rookies in wins and shutouts (4), and is third in both GAA (2.57) and SV% (.910). The advantage of home ice stems from the support of the fans. 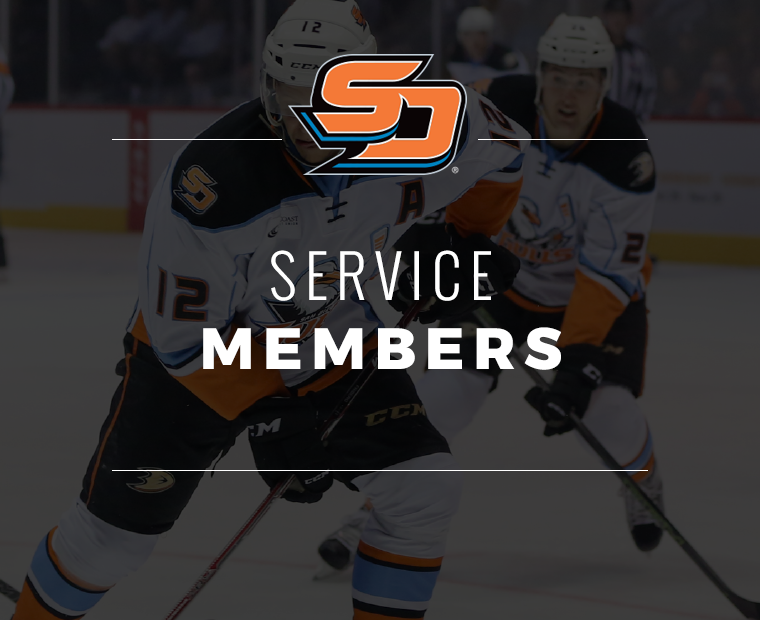 The Gulls have again benefited from strong fan support as they currently lead the AHL in attendance with an average of 9,051 fans per game. The fan support has extended beyond just this season as they also led the AHL in attendance in 2017-18 (9,305 avg. ), setting new club marks for a third straight season in overall attendance (316,368) and could make it a second straight season by the end of the weekend. Tonight the Gulls will be looking to reward their fans with a win, and then they’re in.